There is almost nothing better than hanging out with your best girlfriends and it doesn’t matter where you are or what you’re doing, you can always have fun together. 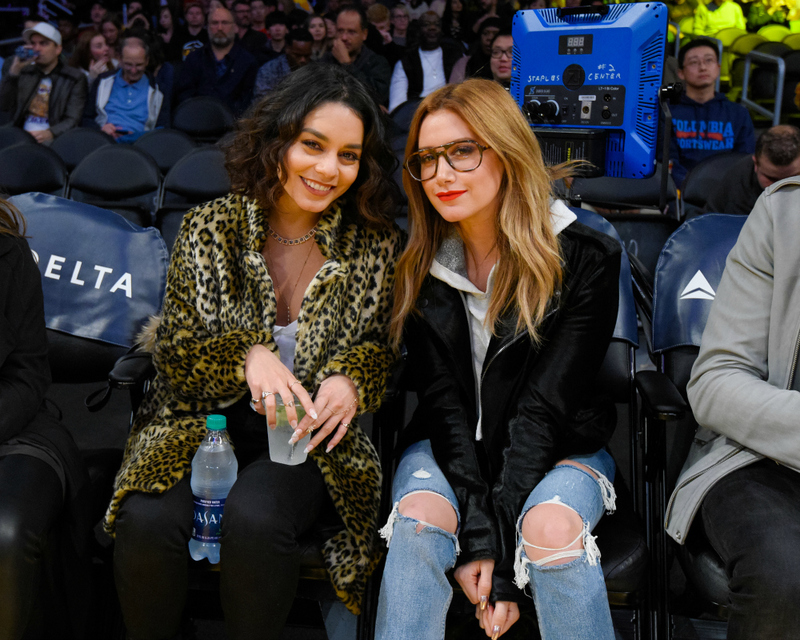 That’s exactly the case for Ashely Tisdale and Vanessa Hudgens who hung out together at a Lakers game with Hudgens’ sister and they were literally what all of us would be like if we took in the basketball game with our friends, too. 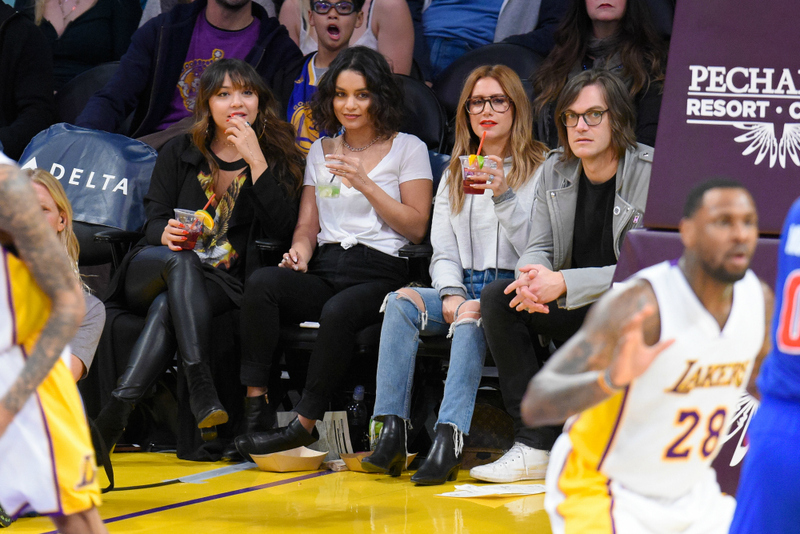 The High School Musical stars were in court side seats in the game between the Detroit Pistons and the Los Angeles Lakers at the Staples Center on January 15th and seriously, they looked like they were having the best time of their lives. 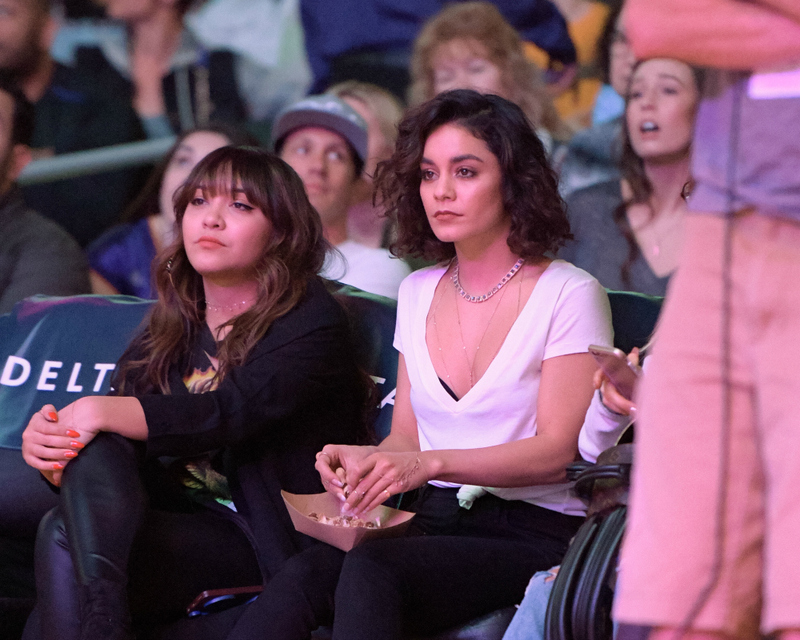 The ladies, which included Hudgens’ sister Stella, kept it casual like a ladies night out needs to be sometimes and got really into the game, cheering on their team. They enjoyed the delish snacks that for some reason only taste this amazing when you’re at a basketball game. 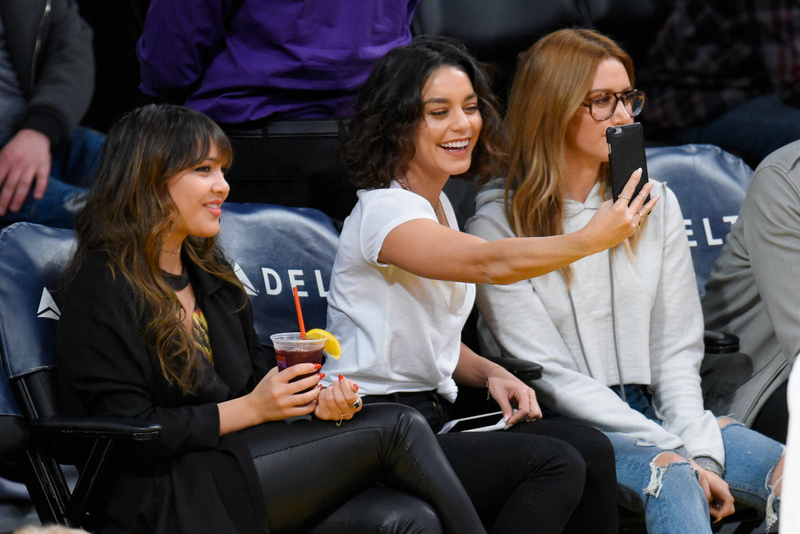 The ladies captured some memories in selfie-form. And, just like our best girlfriends, it looks like they had the best time with their inside jokes. These three look like the best of friends and it’s reminding us that we really need to book our next girl’s night out, ASAP!